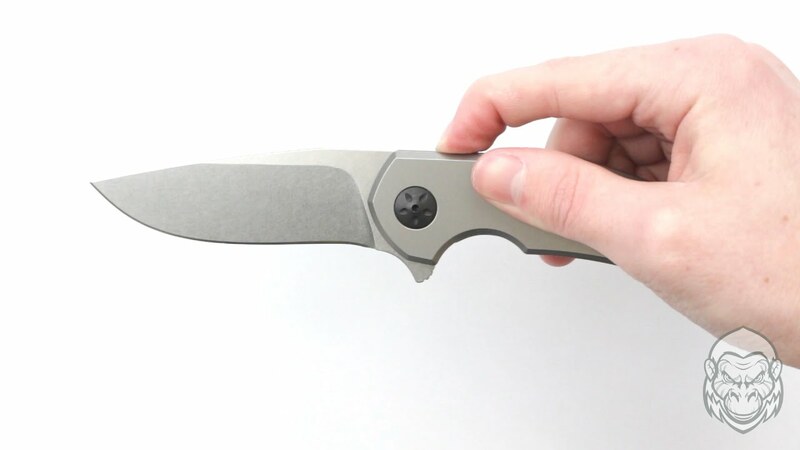 In this short and sweet knife overview, Dylan checks out the short and sweet Spyderco Lil' Lum Chinese Folder. In this week's Knife Overview, Dylan checks out the CRKT Homefront—a military inspired folder with field strip technology. 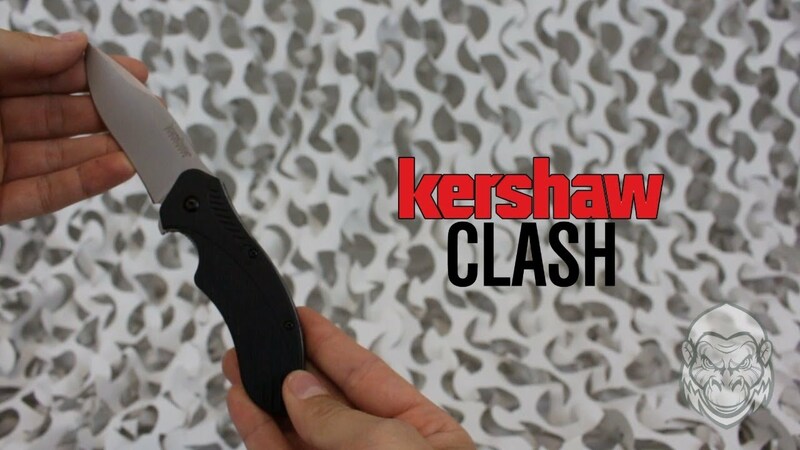 In this Gorilla Surplus Knife Overview: Dylan checks out the Kershaw Clash budget folder and it's tactical cousin, the Kershaw Clash Black. 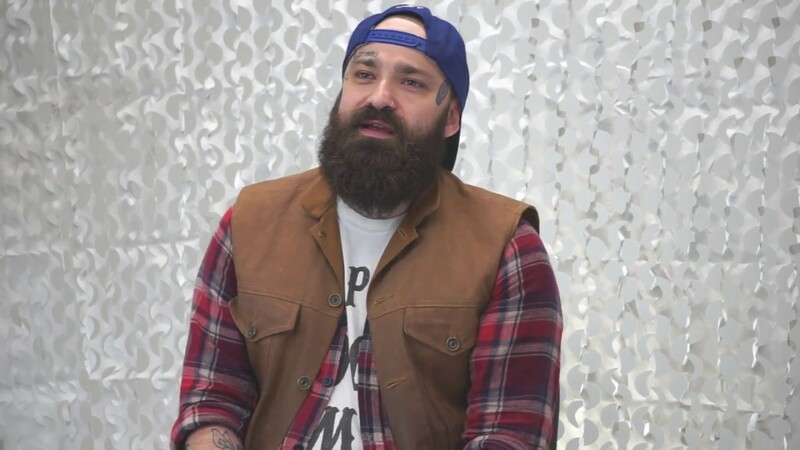 Meet the face behind our Gorilla Surplus store location, Mark! In this first part we learn how Mark found his way to Gorilla, what makes working here so special and what he loves to do when he's just kicking back! 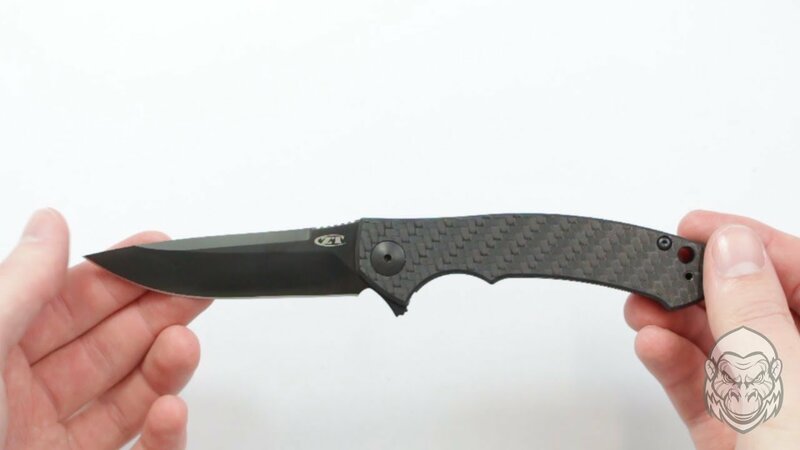 Evan takes you through this upgraded Zero Tolerance 0450CF in an all-black finish with a sleek carbon fiber handle slab. 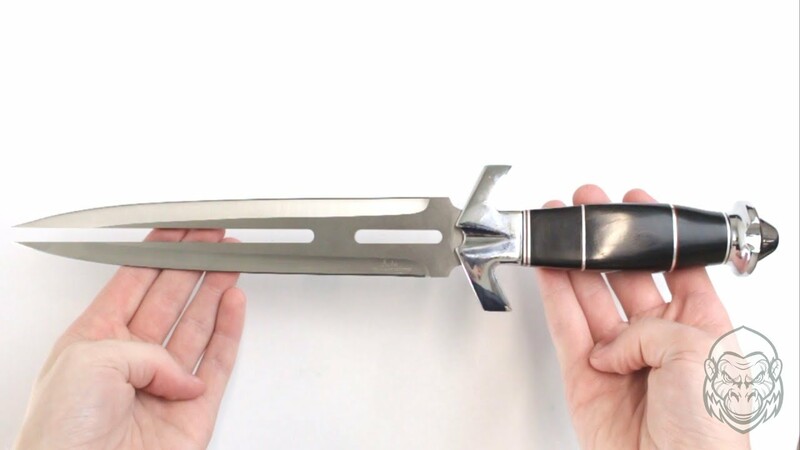 Grab this replica collectible knife ripped straight from The Expendables II. This Double Shadow knife is the same one wielded by Scott Adkins in the movie. 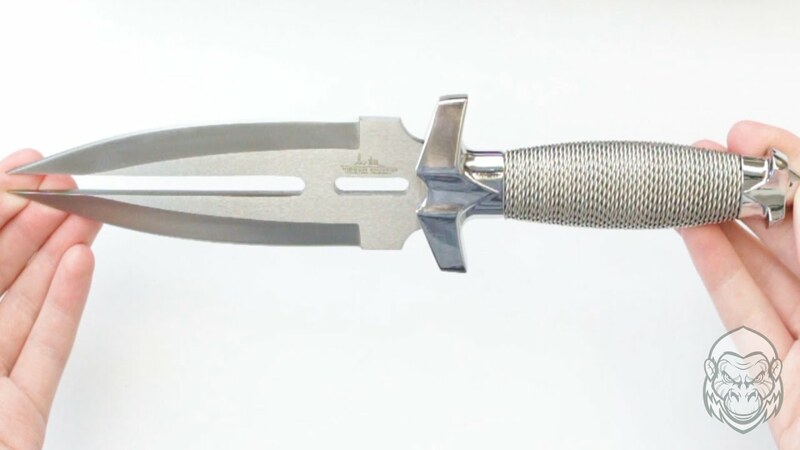 Evan takes you through every inch of this unique split blade from Gil Hibben. 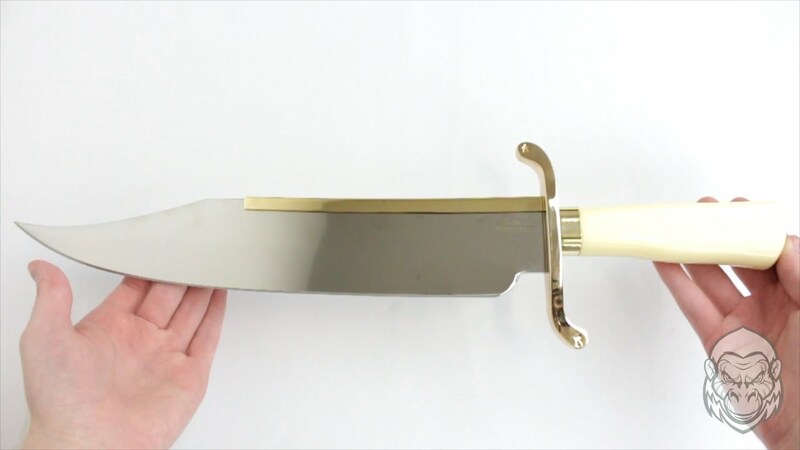 Do your best Dolph Lundgren impression with this Expendables Bowie Knife. 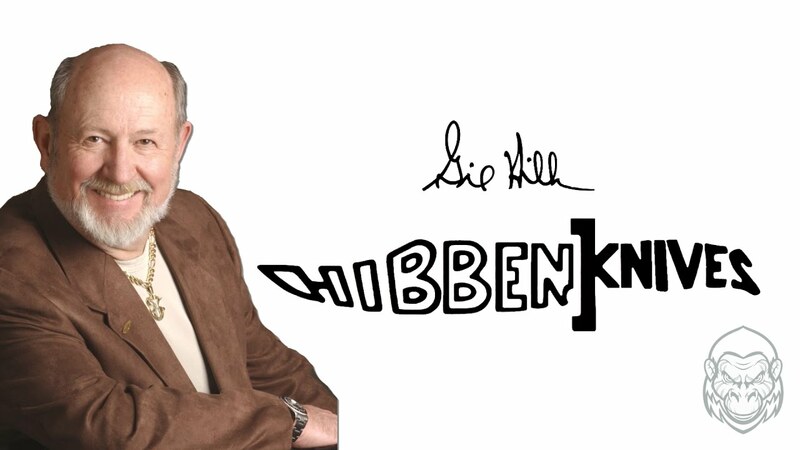 Evan takes you through this mammoth officially licensed creation from Gil Hibben. 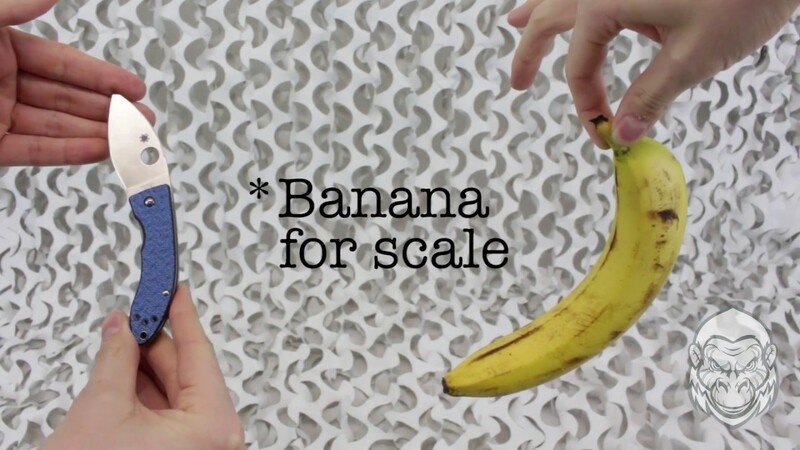 Welcome to a new kind of video from Gorilla Surplus! In this new series we're going to take an in focus look at top knife and gun makers and explore what makes them so special. Watch as Evan takes us through the career of Gil Hibben in the very first edition of Gorilla Surplus In Focus! 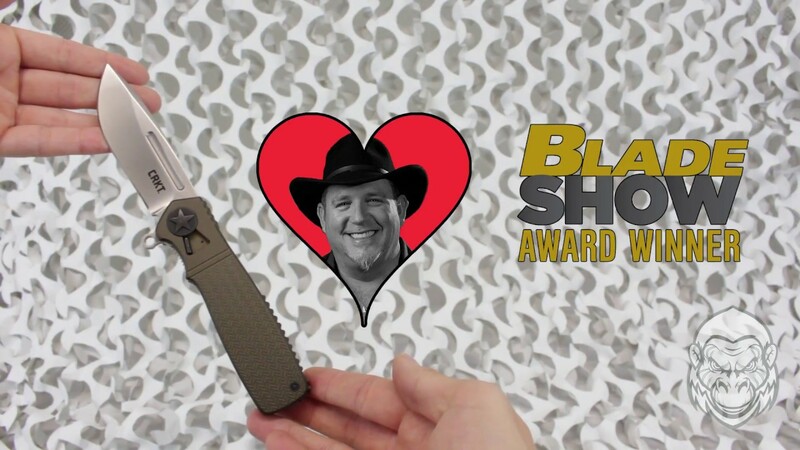 Evan goes Hollywood with our latest knife overview! This fantastical Gil Hibben Double Shadow knife is a split blade wonder. You might've seen it in Star Trek, Time Cop, The Fifth Element and countless other sci-fi and fantasy movies. Evan brings to you the Zero Tolerance 0220 Anso Folding Knife, a new age hard use folder in a stylish body.